Working with a computer can be a simple task or a real torture when we don't get what we want. 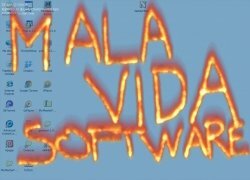 In those critical situations we may feel like putting a match to our computer and watching it burn. This is something that can quite literally be achieved with Napalm. 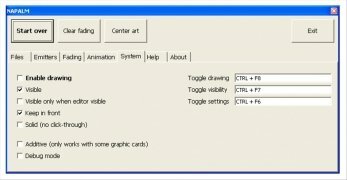 Draw with fire on your desktop. 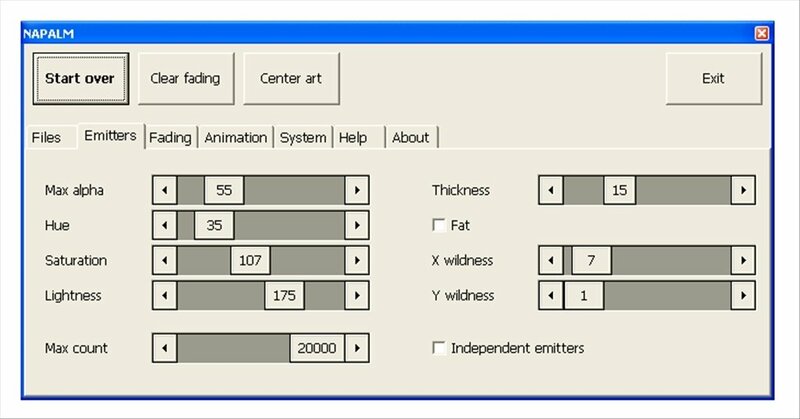 This application lets you burn your PC desktop with a few visual effects and fire is the protagonist. You can write and draw anything with flames. 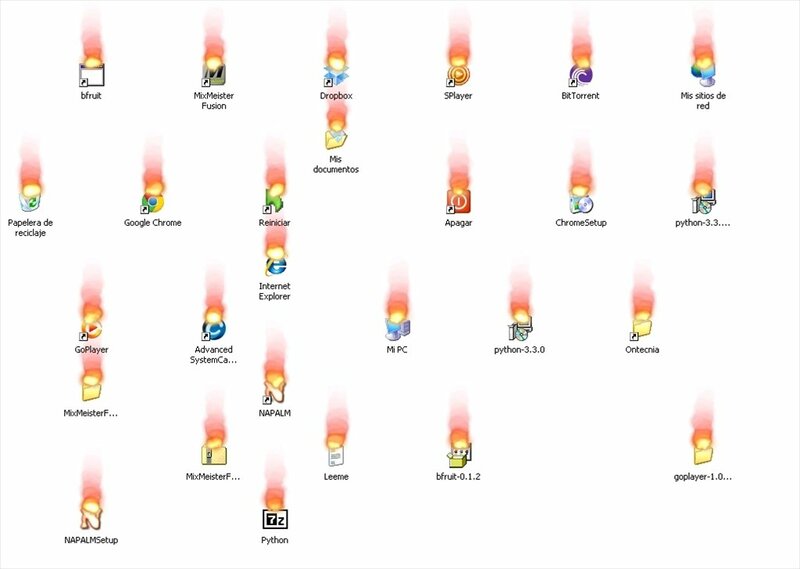 Start downloading Napalm: Burn your icons and everything else in your OS! 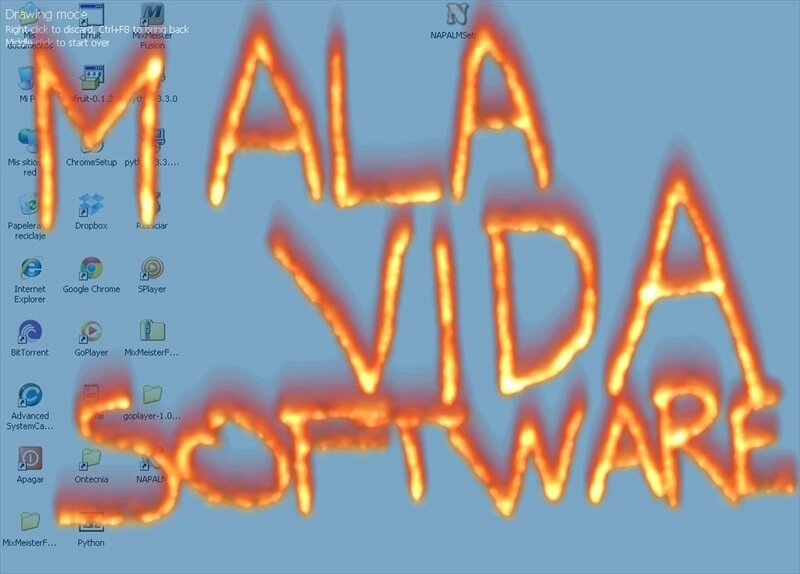 Write and draw on your Windows desktop using animated fire fonts. 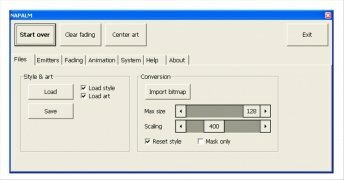 Offers different presets with names such as Beam me up, Bloody Napalm or Chuck Norris. 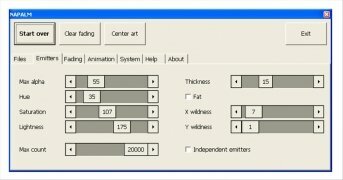 Modify the animation properties: duration of the flames, smoke, brightness, saturation, etc. 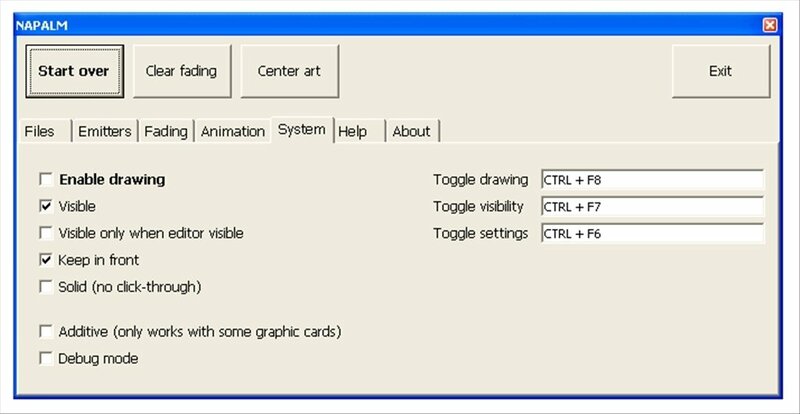 Control panel accessible from the system tray. 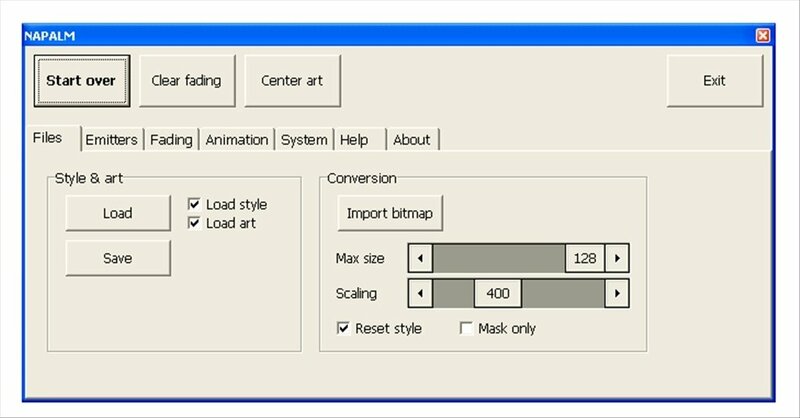 Save your compositions to use them whenever you want. 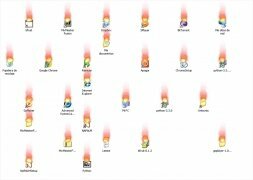 Set desktop items on fire. In addition to surprising your friends by committing digital arson, Napalm can be used for other purposes. 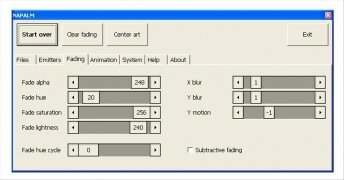 How about making notes and reminders on the Windows desktop? 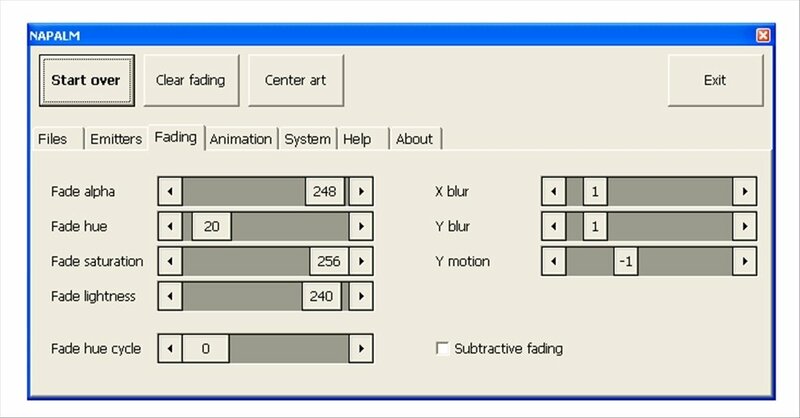 A useful option for an otherwise useless application. 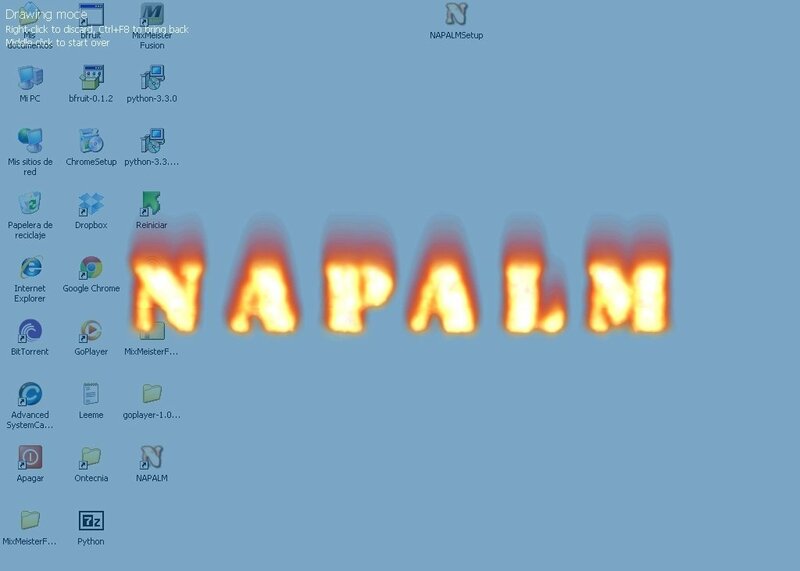 Napalm is based on one of the effects available in the Linux Compiz window manager called Fire. 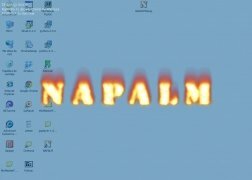 If you're looking for something similar for Windows, all you have to do is download Napalm for free.